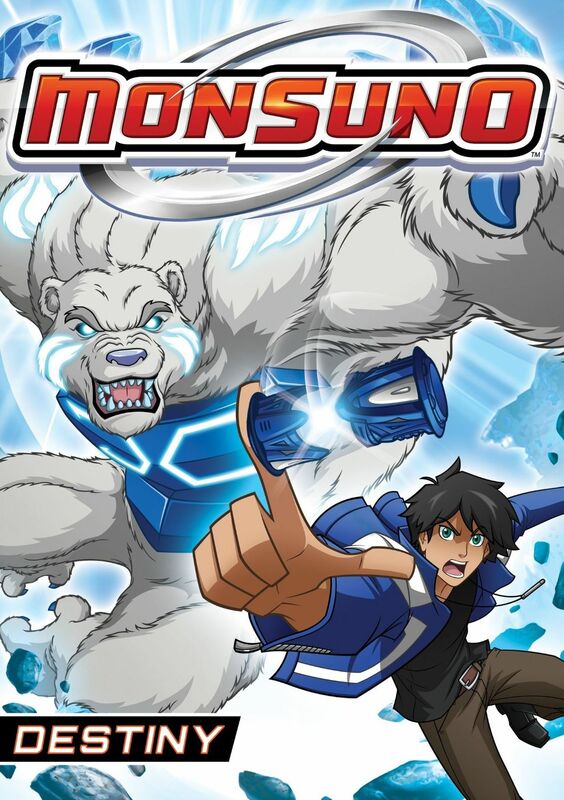 Monsuno is another one of those Pokemon-type shows where people battle using creatures that somehow fit into a small palm-sized devices. 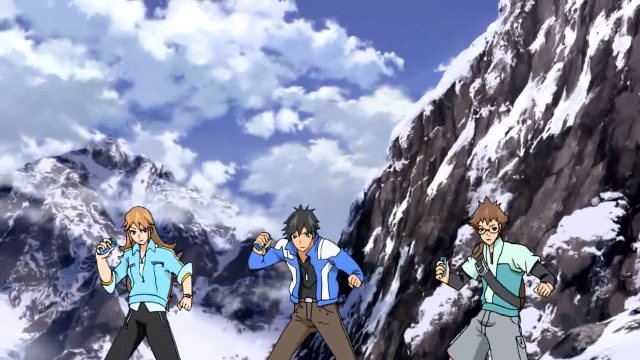 The main protagonists of this show are three teenagers, Chase, and his two best pals Jinja and Bren. The creatures are called Monsuno, and they apparently came to this planet a long time ago and Chase's dad somehow figured out how to recreate them from their DNA and then store them almost magically into tiny capsules called cores. Of course it's not really magic, it's technology, but it's so advanced that it seems like magic, making Jeredy, Chase's dad, a certified genius. In the first episode, Chase and his buds travel to a lab hoping to meet up with Jeredy, but when they arrive they only find his dad's friend, Jon Ace. After Chase retrieves a core, he learns that Ace and the S.T.O.R.M team he works for were after that core but needed Chase to get it because it was coded to his DNA. So after accidentally discovering that they core releases a monster, Chase, Jinja, and Bren bug out, leaving the show open for a constant cat-and-mouse game between Chase and pals and S.T.O.R.M. From here, our three heroes are on a quest to find Jeredy, picking up new Monsuno and allies along the way and having constant Monsuno battles. I can't say this is a very deep anime series, but it's enjoyable enough. It has action, adventure, giant battling monsters, and occasionally some laughs. The voice action is about average, though I do find Bren's voice kinda annoying. It sounds like a man trying to do a breaking teenage voice instead of a real teenage voice. The art is also about average. It's not bad but there's not much that stands out as excellent. It's a fine time waster, but I wouldn't be all broken up if I missed some episodes or had to stop watching it all together. The only extra features are character bios, so not much on that front..